Permatech has an extensive range of products for waterproofing. Bitkote No. 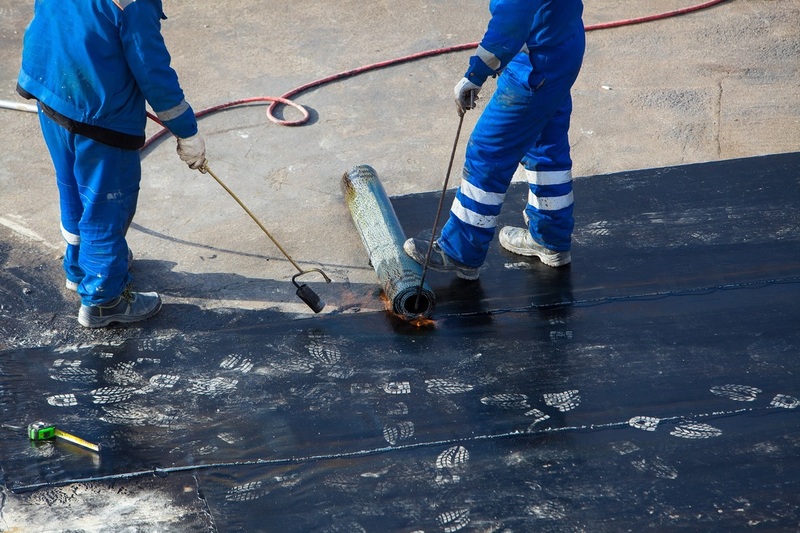 3 - water based dispersions of bitumen and modifiers, which dry to a black, flexible and water insoluble coating. Megapoxy 154 - two-part water borne epoxy system. It offers excellent adhesion, is easily mixed, is pourable, and cures to a tough impervious film.